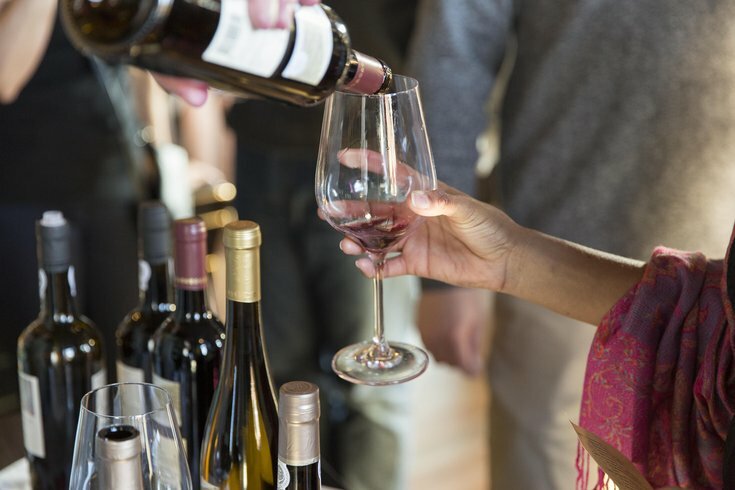 The 6th Annual Philly Wine Week will take place this spring. Philly Wine Week will return for the sixth year this spring. The city-wide celebration of wine will kick off with Opening Corks on Sunday, March 31. At the party, more than 100 bottles of wine will be popped open and poured for attendees to taste. To pair with the red, white and bubbly varieties, there will be bites from The Good King Tavern, Barbuzzo, Barcelona, Hungry Pigeon, American Sardine Bar and other local restaurants. Opening Corks takes place in a different venue each year. This time, the location is XIX at The Bellevue. Inside XIX at The Bellevue. Tickets to the signature event are currently on sale. If you use code "earlybird19" and purchase by February, the price is $50. Otherwise tickets are $65 each. A VIP option is also available for $125. VIP guests will be invited to enter early at 5 p.m., and will have access to an exclusive sparkling wine bar, raw bar, deluxe passed hors d’oeuvres from Walnut Street Café and XIX, and bites prepared by guest chefs in a semi-private lounge. Philly Wine Week will run from Monday, April 1, through Sunday, April 7. 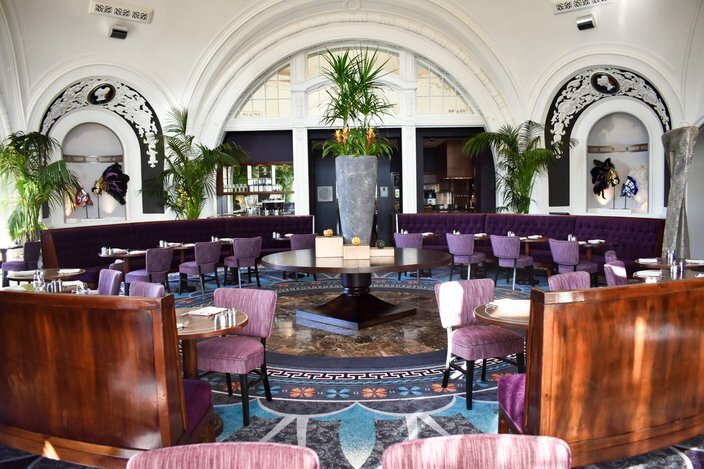 During the week, there will be wine-centric events at different bars and restaurants, such as Tria, Jet Wine Bar, Royal Boucherie and Bud & Marilyn's. The full list of things to do will be announced soon.